With the fate of the Horn of Africa hanging in the balance, the upcoming meeting of these two leaders has many stakeholders considering the consequences. Just recently, an Eritrean delegation led by Foreign Minister Osman Salah was ceremoniously greeted at Addis Ababa Bole International Airport by Ethiopian Prime Minister Abiy Ahmed and Ethiopian Foreign Minister Workineh Gebeyehu. This is the first meeting of its kind in over 20 years. After the warm welcome at the airport, the delegation held meetings with various senior Ethiopian officials and was also given a guided tour of the Chinese built Hawassa Industrial Park, one of the many impressive development projects in Ethiopia today. Agreements to reopen embassies in both countries as well as redeploy the diplomatic corps were among the topics of discussion. All this is inevitably the prelude to the discussions to be held between the PM Abiy Ahmed and President Isaias Afwerki. 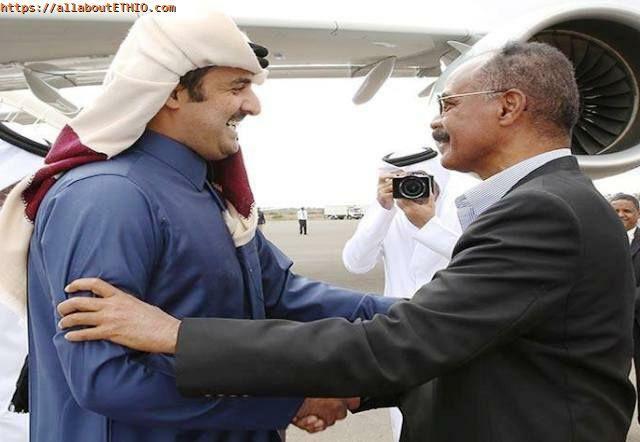 For over a quarter of a century, the President of Eritrea Isaias Afwerki has held supreme power in the small yet strategically located horn of Africa country. With only one political party in Eritrea today, and Isaias Afwerki as the leader of the EPLF or People's Front for Democracy, there exists no legal entity that can oppose his tight grip on the reigns of control. Isaias, a former engineering student at Addis Ababa University (then known as Haile Selassie I University), left his studies to join the armed struggle for independence and dedicate his life to his beloved Eritrea. As a member of the ELF or Eritrean Liberation Front, his engineering tendencies were replaced by spending two years studying political ideologies and guerrilla warfare in China. The war for independence was made up of a joint effort to overthrow the Derg regime, made up of EPLF forces, united with other Ethiopian groups such as the Oromo Liberation Front and the Tigrayan People's Liberation Front. After the fall of the Derg and later Eritrea's independence, it appears Isaias Afwerki held on to his militaristic ways, refusing to abandon total control. In 2015, the UN accused Isaias Afwerki claiming he "has imposed a reign of fear through systematic and extreme abuses of the population that may amount to crimes against humanity". Yet in still, there are countless Eritreans who consider Isaias as the "father of the nation", a man who fought for them, brought them their freedom and gave them a country of their own. It is with this man, that Abiy Ahmed shall have to enter into negotiations. Dr. Abiy Ahmed was raised in a largely Muslim family along with his half Christian grandparents. They called him Abiyot while he was growing up, a name which means revolution in Amharic. He received his first degree in Computer Engineering while serving in the Ethiopian National Defense Force as Army Intelligence. Abiy later went on to receive a post-graduate certificate in Cryptography from South Africa. In addition to this, Abiye also has a Master of Arts in Transformational Leadership and Change and a Master of Business Administration. Upon receiving his PhD in 2017, he published a research article on de-escalation strategies, showing his inclination to peace rather than conflict. Dr. Abiye Ahmed rose to political fame by being one of the main proponents against the land grabbing initiatives proposed by the incumbent government. Abiy Ahmed, went on to be elected with over 60% of the vote, and is the first Oromo Prime Minister of EPRDF's long 27-year rule. 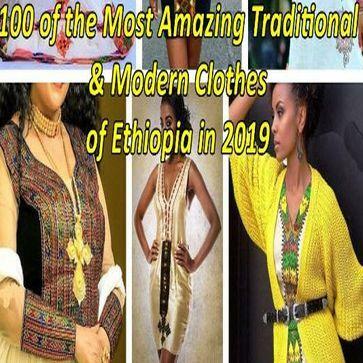 The Ethiopian Prime Minister Abiy Ahmed is currently attempting reforms that are shaking Ethiopia to the core. Changes previously believed unimaginable are now becoming reality. According to Bloomberg: "Kenya's Biggest Bank Says Ethiopia Is Ready for 'Take-Off'." 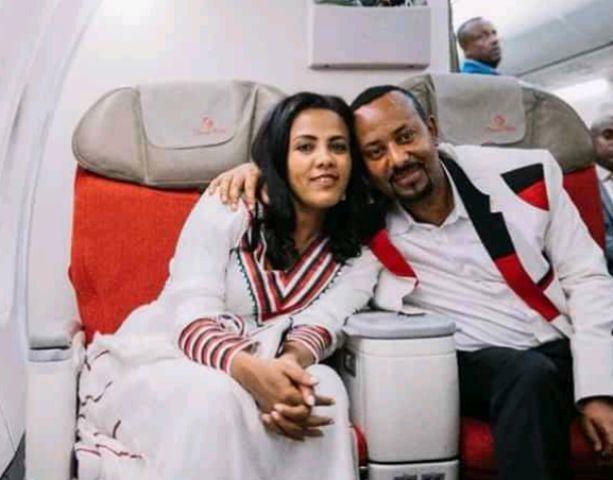 Although, Abiy has a military background, he is one of the new breed of leaders that do not share the fears of the EPRDF elites, who fought years of bloody war to come to power. The EPRDF was known to be repressive towards opposition groups and dissenters. Isaias Afwerki, with his EPLF group once fought alongside the EPRDF and shares many of their fears and beliefs. Both Ethiopia and Eritrea are made up of various diverse ethnic groups, and Abiy as leader of a divided nation, is witnessing increasing ethnic violence as he allows greater political freedoms. Along with the ethnic violence, there is strong opposition from members and followers of the old system who are integrated within all sectors of society and government. Furthermore, there are those Ethiopians that vehemently oppose giving Badme to the Eritreans after their sacrifice of blood and sweat. The upcoming meeting between a hardliner and a reformer comes with many aspects that make predicting the outcome impossible. Ethiopian Prime Minister Abiye Ahmed with a delegation from Ethiopia signed a historic peace declaration with representatives from the Eritrean government. The declaration ends all hostilities, solves the border dispute and resumes diplomatic ties, as well as economic and political cooperation. This peace deal has put to an end 1998-2000 border war that killed about 70,000 people from both countries. Workeneh Gebeyehu, the Ethiopian Foreign Minister said that there will be a technical committee to resolve the border dispute and to help implement the peace agreement signed in Algiers in 2000. It remains to be seen how those who are bitterly against this peace deal will react, and how the leaders of these two countries shall resolve the issues. Is Ethiopia's New Leader Dr. Abiye Ahmed, Our Mandela?